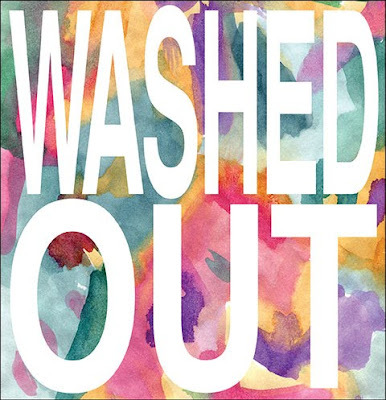 I've been a fan of Washed Out's sound ever since I first posted about him here back in late August. I actually got to see him perform live a few weeks ago here in Miami at the Terri and Donna Gallery during Art Basel. Have to admit, the guy really needs to work on his stage presence. Though I was a little disappointed with the energy of the show, I also realize that he is a young artist with a lot of time and room to improve his live show. That being said, let it be known that in no way does it take away from my love of his music. And with the recent release of this brilliant and highly entertaining brand new video for his track 'Belong', I am extremely excited to see where he takes us in 2010 and beyond. True, the 80's workout thing has been kinda played out. And its not really at all what I envision when I hear his music either. Not gonna lie though, I found it pretty entertaining.